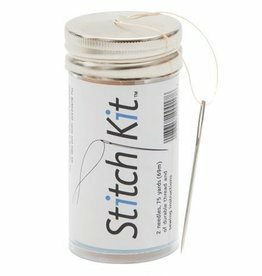 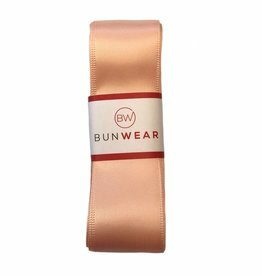 This wide elastic is perfect to hold the back of the pointe shoe when rolling onto pointe. 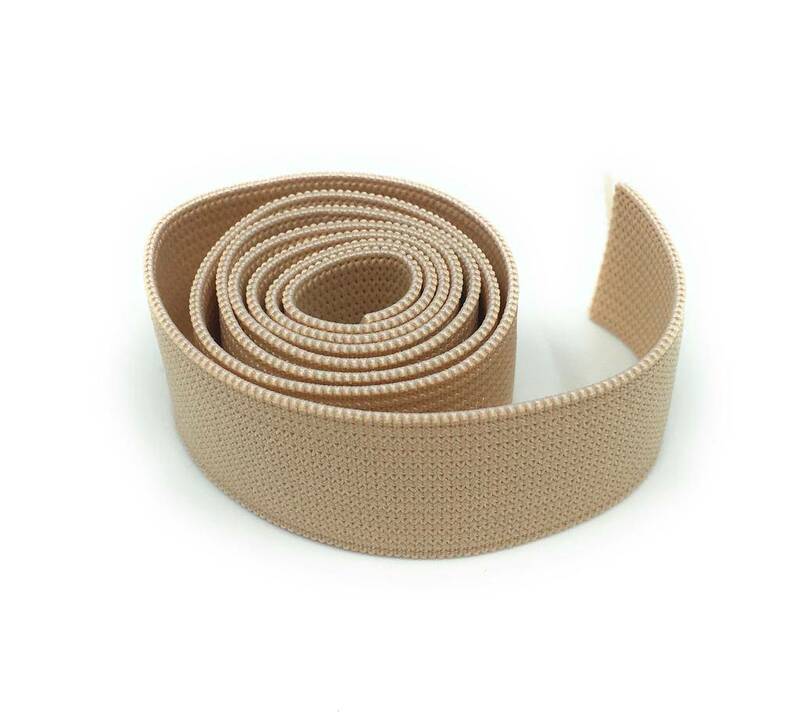 The elastic has an extra stretch to allow more movement in the ankle and placing your foot through the hole. 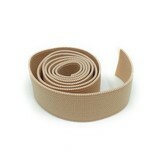 To make it tighter, adjust the stretch by stretching one side of the elastic first and marking the position. 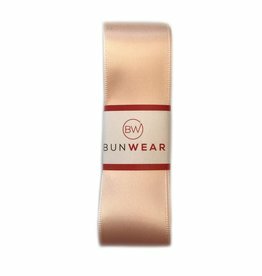 The extra stretch allows less pressure placed on the ankle, which is different to other pointe elastic suppliers.